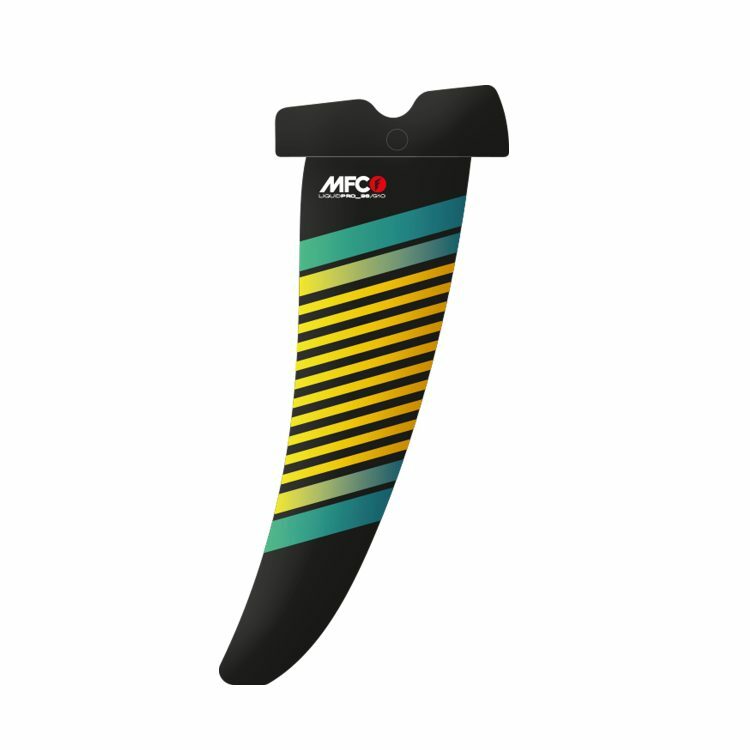 The Liquid Pro is the new freeride-freerace concept by MFC. The profile is generated by the SL and RC models, with incredible top speed, great planning and still very maneuverable. 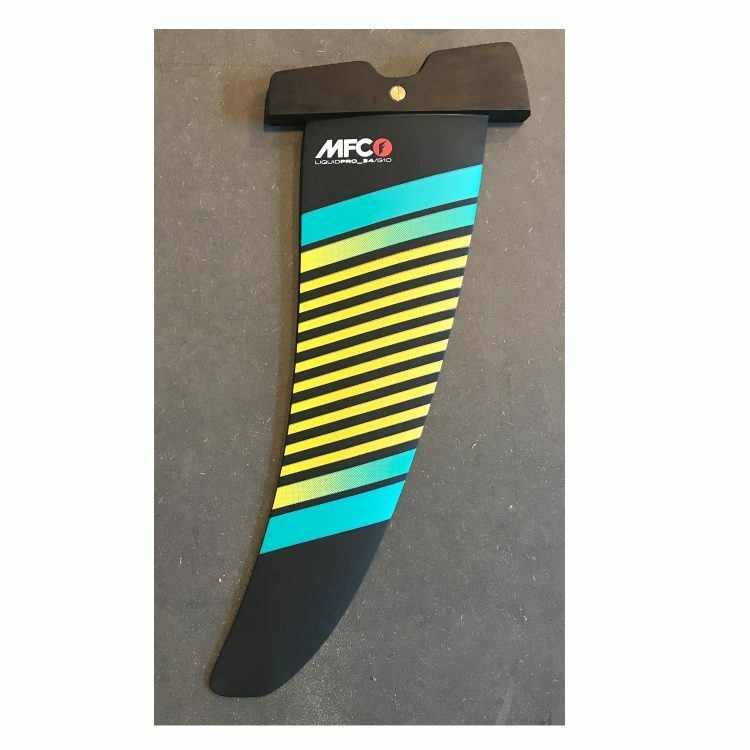 Ideal for freeride and freerace conditions, flat and choppy water.